Nashville, Tennessee (June 3, 2016) Please tune in TOMORROW, June 4th at noon eastern on Sirius XM Enlighten – channel 65. 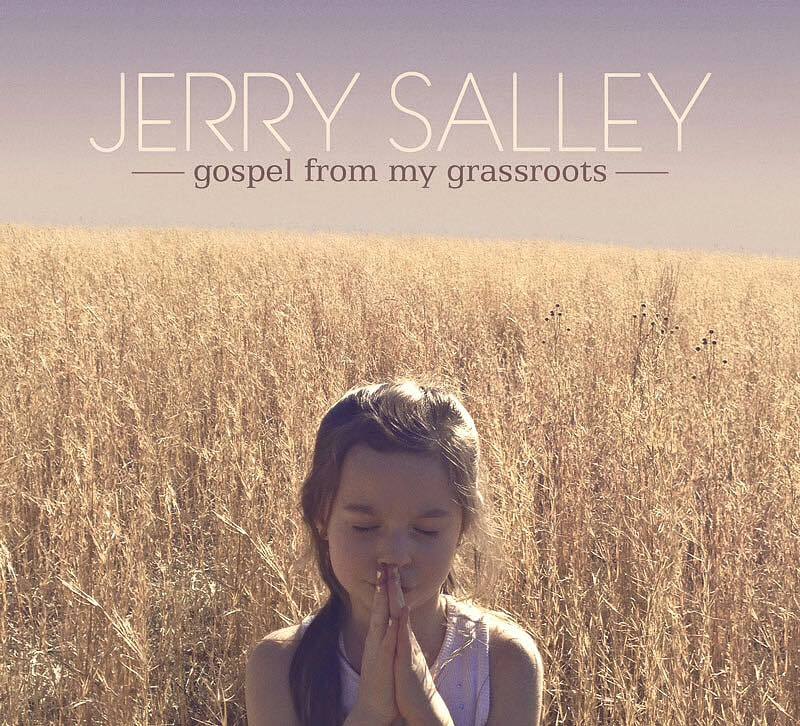 Jerry Salley, known for his great songwriting, will be demonstrating his talent as a phenomenal Bluegrass singer. Hear the album in its entirety on a show hosted by Jerry himself tomorrow (6/4) at Noon Eastern. Rebroadcasts are scheduled for Sunday (6/5) at 10 PM Eastern, Tuesday (6/7) at 1:00 PM Eastern, and Wednesday (6/8) at 6:00 PM Eastern. Referred to by Billboard Magazine as “One of Music Row’s greatest veteran tunesmiths”, Jerry Salley, the 2003 “SESAC Country Music Songwriter of the Year”, has had over 400 songs recorded in his multi-award winning career. Born in the small southern Ohio town of Chillicothe, he signed with Performing Rights Organization SESAC at eighteen years old. Writing and singing in Nashville since 1982, he has written multiple hits in Country, Bluegrass and Gospel Music and may well be the most successful songwriter to have earned equal recognition from all three genres of music – not to mention his recent activity of songs/awards recorded by some of the best/current artists in the “Americana” music genre. His country hits include the Reba McEntire smash “I’m Gonna Take That Mountain”, “Breakin’ New Ground” (Wild Rose/Universal Records), “I Fell In The Water” (John Anderson/BNA Records), “How Do You Sleep At Night” (Wade Hayes/DCK/Columbia Records), and four other Billboard chart records. His has written Three #1 Gospel hits, several #2 Gospel hits and over a dozen other top ten/top twenty Gospel songs. In addition to songs recorded by the previously mentioned artists, he has had songs recorded by Patty Loveless, Joe Nichols, Darryl Worley, Travis Tritt, Tracy Lawrence, Neal McCoy, Mark Chesnutt, Cece Winans, The Whites, and many others. He is a nine-time Dove Award nominee, having won a prestigious Dove for the 1990 Inspirational Song of the Year “His Strength Is Perfect”, recorded by and co-written with Steven Curtis Chapman. Internationally he has penned no less than seven #1 Country hits in Australia just since 2001. To date Jerry’s songs have sold in excess of fourteen million records worldwide. As an artist, Jerry has performed on numerous stage shows, including the honor of performing as a soloist many times on the world famous GRAND OLE OPRY. 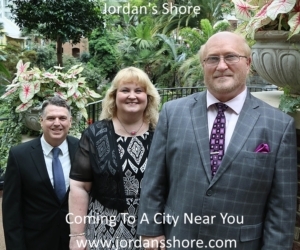 His television appearances include LATE NIGHT WITH DAVID LETTERMAN, REGIS AND KATHY LEE, NBC’S TODAY SHOW and several different TNN (THE NASHVILLE NETWORK) shows.